DON'T JUST TALK, SAY SOMETHING! 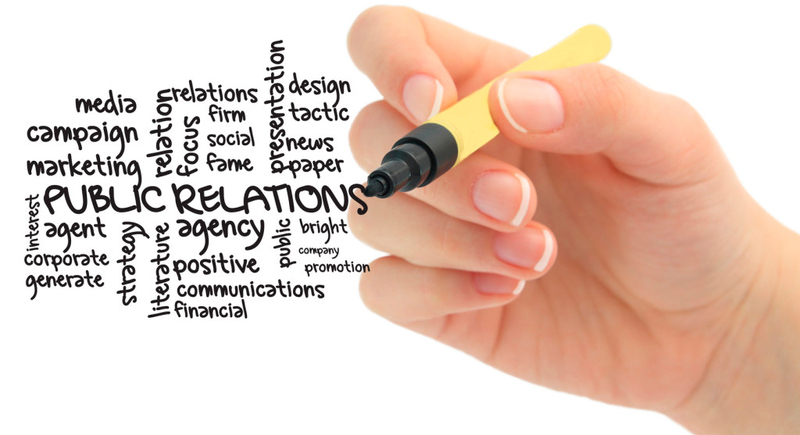 Public Relations is a subtle marketing method which promotes a positive image of your company to the world – customers, potential customers, employees, the media, suppliers…. the list goes on! Public relations done correctly, enhances your corporate reputation, rather than directly driving sales. However, the better your reputation and the more trust you have in the market, the easier it is to sell your product or service. Public Relations is a very powerful force, as consumers can become engaged by your message or your brand without being put off by the hard sell. Shaw Marketing Services has excellent contacts with the Spanish and UK press and is experienced in events organising and newsletter production. We have had excellent results in using articles to position company owners as leaders in their field and understand what the press want to receive. As of the end of 2018 we have generated a massive €1.2m in PR value for our clients, based purely on the advertising value! We can help you harness the power of public relations on the Costa del Sol, either for a one-off event, or as part of an ongoing campaign. 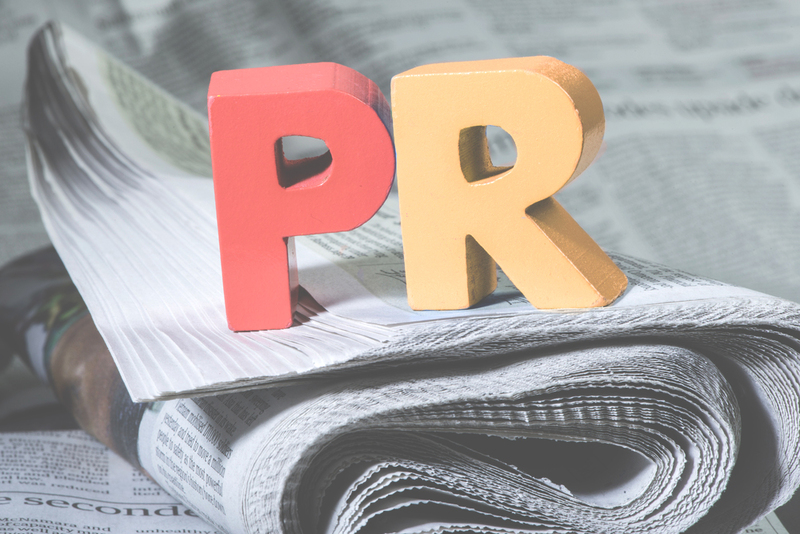 If you would like to find out how to make PR work for you, please contact us today.